A friend of mine said she had Lay's Limón when she's traveling to Texas, but she couldn't find this easily though she liked it a lot and wanted to buy more. I started looking for after she mentioned this but I didn't see the flavor at all in NYC, however, I found a lot of lime or lemon flavors in LA. Depends on the are and the tendency of the preference, some flavors are available in certain areas. 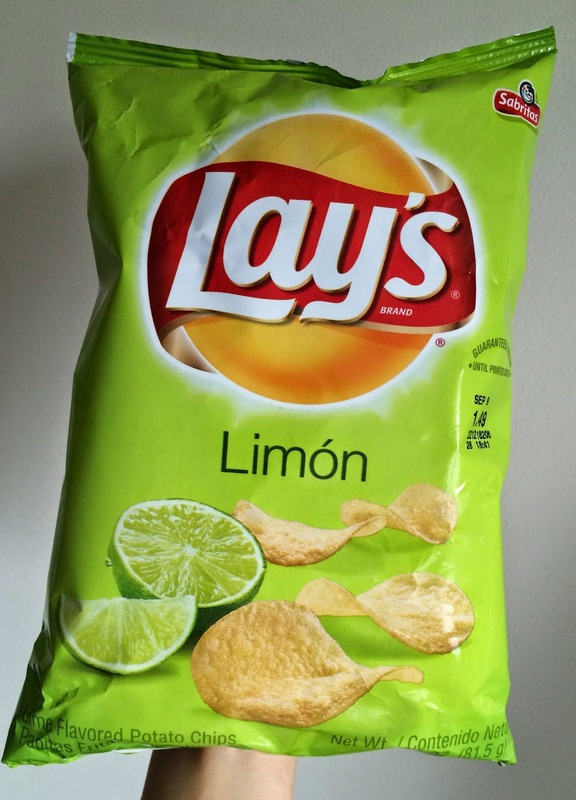 Luckily, I found a lot of Lay's Limón end of July in NYC and bought some to try. When I was in Cancun, I had Fritos Lime flavor, and I actually liked it so I was positive that Lay's Limón would be good, too. I wondered why it's called Limón but with limes, and according to search, "Limón" means lime in Mexico while "Lima" is lime in Spain. 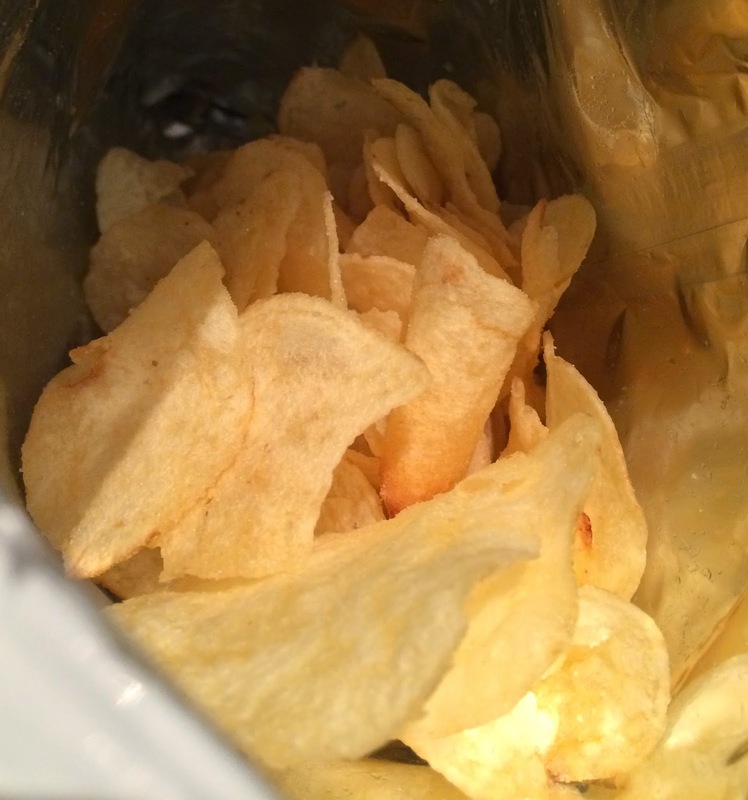 It looked and smelled regular salted chips with only a subtle scent in the bag. If it's not labeled as "Limón," I might not have noticed. 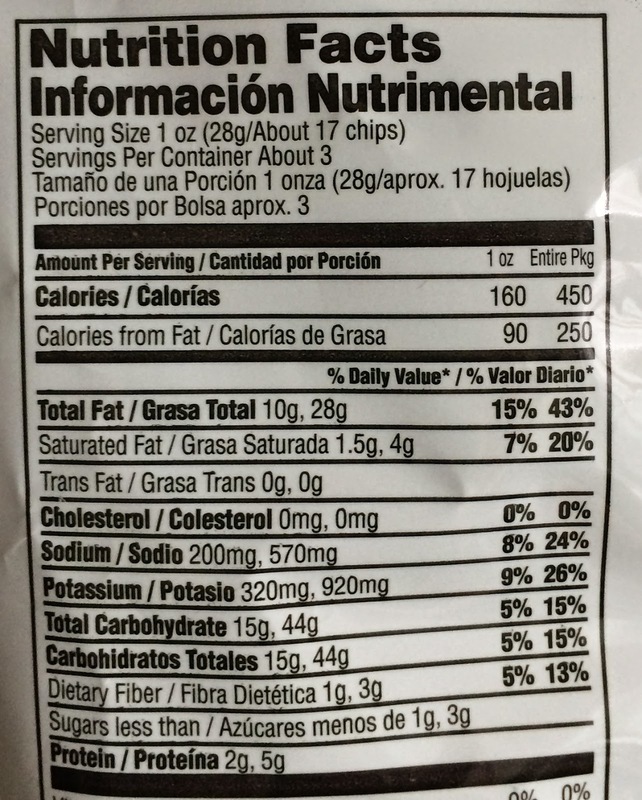 The chips didn't have any color, only like salted chips and until I ate it, lime flavor didn't appear at all. Sour and tangy lime flavor attacked my taste bud and the intense flavor stayed till the chips were swallowed. 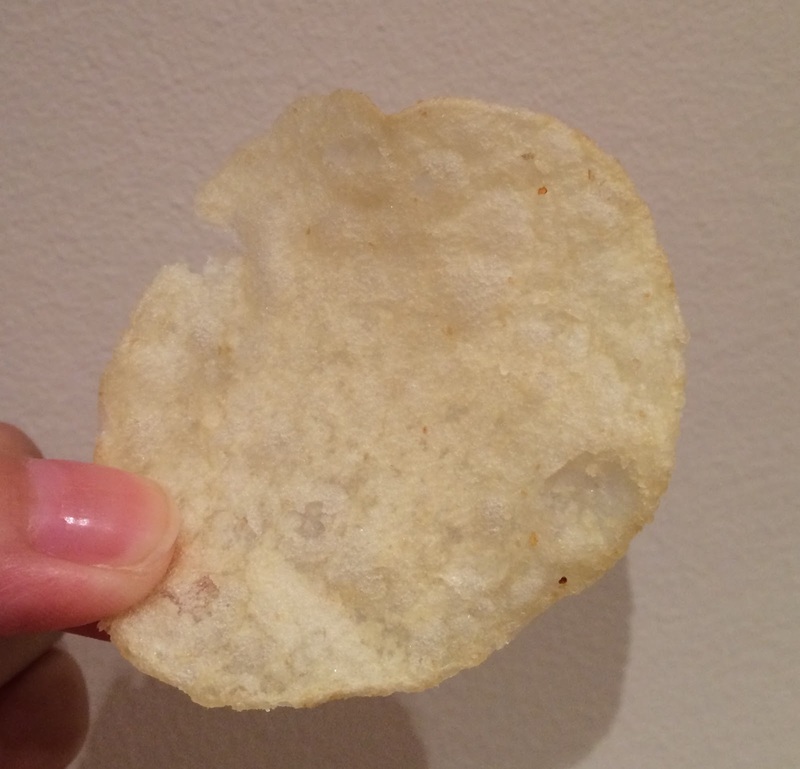 Gradually sweetness of potatoes came out but refreshing lime flavor was much stronger. I liked the unique sour flavor and it's really good.